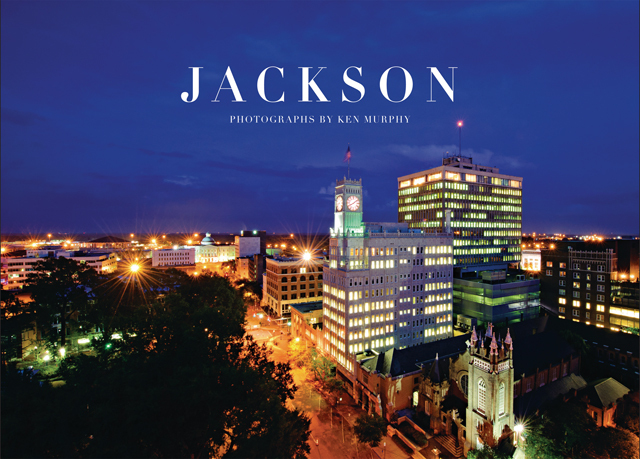 Jackson Photographs by Ken Murphy was created to capture what Jacksonians value, enjoy and find beautiful in our city. Lemuria Books recognized the need for a modern book about Jackson and fortunately Ken Murphy was ready for his next project. Ken Murphy is a native Mississippian who has published three other photographic volumes featuring his home state. 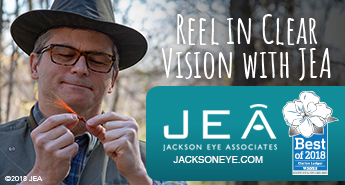 Jackson Photographs by Ken Murphy will go on sale this summer. 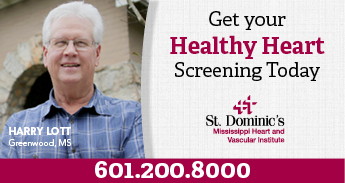 Advance orders may be placed on the Lemuria website or by calling 601-366-7619. For information about upcoming events and book signings, visit www.lemuiabooks.com.